Film-Arcade.net: Official Poster for the Upcoming Suspense Thriller "Shut In"
Official Poster for the Upcoming Suspense Thriller "Shut In"
EuropaCorp recently send the official poster for their upcoming film "Shut In". The film stars Naomi Watts, Oliver Platt, David Cubitt and Jacob Tremblay. 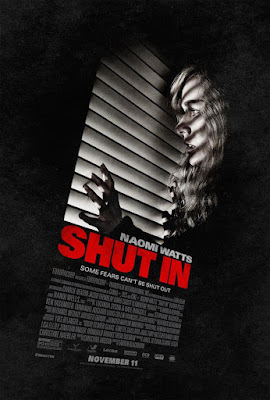 "Shut In" hits theaters on November 11th. 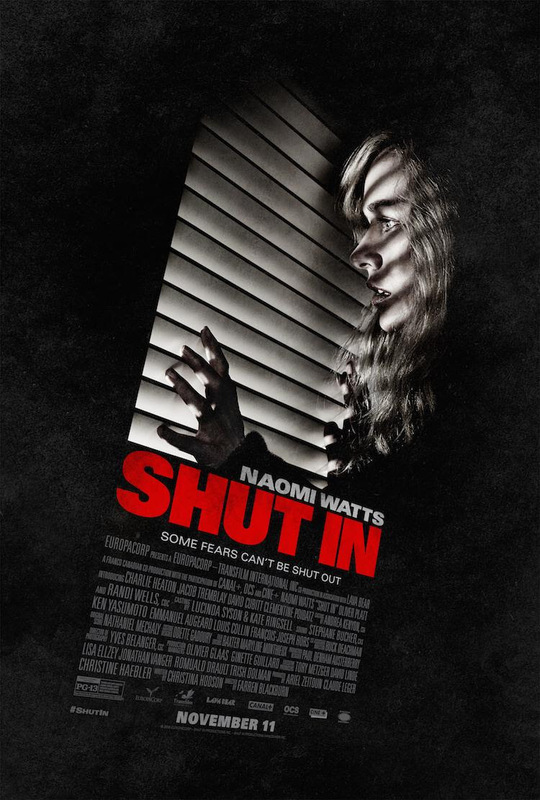 SHUT IN is a heart-pounding thriller starring Naomi Watts as a widowed child psychologist who lives an isolated existence in rural New England. Caught in a deadly winter storm, she must find a way to rescue a young boy before he disappears forever.